SUMMERVILLE, S.C. - SCRA's entrepreneurial program, SC Launch, Inc., recently finalized an investment for Extremiti3D LLC, based in Johns Island, SC. The company was accepted into the SC Launch program as a Client Company in 2016. 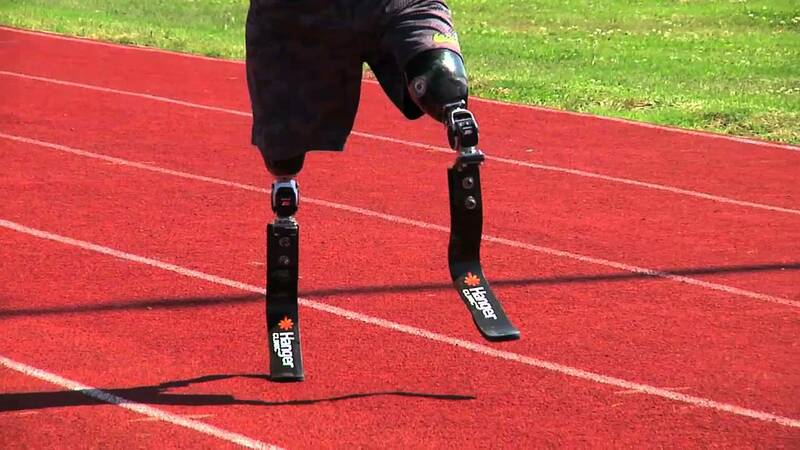 Extremiti3D is addressing the needs of the 1.5 million lower limb amputees in the United States. By working with certified prosthetic professionals, the company produces 3D-printed prosthetic sockets and cosmetic covers with improved fit and at a reduced fabrication time. The unique product line utilizes state-of-the-art digital scanning and 3D printing of products, which are customized for each patient. "Extremiti3D's line of 3D printed transtibial and transfemoral sockets and custom protective covers are a new solution to an old fabrication method and our presence is growing across the market place with proven benefits to both the clinics and the patients they serve," said Jim Price, Co-Founder and Chief Marketing and Sales Officer for Extremiti3D. According to Barry Hand, Co-Founder and CEO for Extremiti3D, "We are excited to have received this investment from SC Launch, Inc. The $200,000 investment will be used to help fund ongoing product development, workflow process improvements and to execute our sales and marketing tactics to grow the business and create new jobs." "Extremiti3D is utilizing advanced manufacturing techniques to provide custom products to amputees," said Bob Quinn, Executive Director of SCRA. "The work they are doing is having a tremendous impact on their customers." SCRA is a state-chartered organization that fosters job creation and grows South Carolina's Innovation Economy. The SC Launch program is SCRA's entrepreneurial platform that provides mentoring, grants and investments to qualified, South Carolina companies in the Advanced Materials/Manufacturing, Information Technology and Life Sciences industries.